Travel People India offers a wide range of Taxi Services in Himachal. We provide Kullu Manali taxi service, As per your Need And Choice. 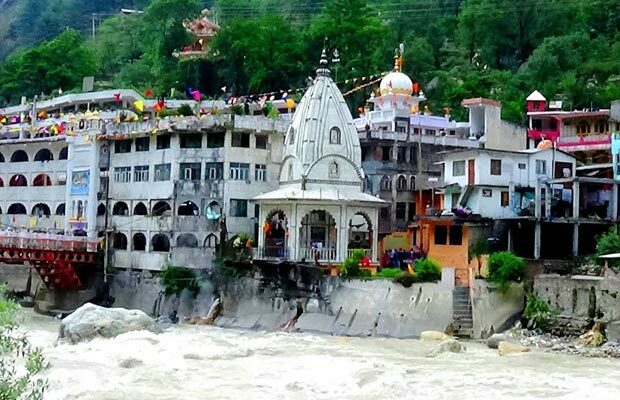 We are one of the Major Tour Operators For car rental Services in Kullu Manali, The most charming and beautiful Kullu valley spreads out its charm on either side of river Beas. 40 kms. 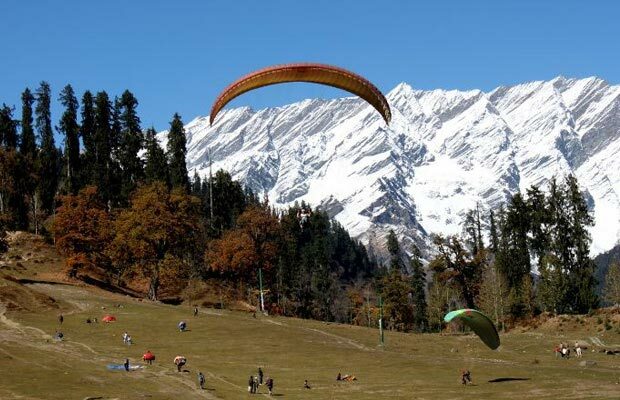 away from Kullu to the north, Manali is known as the Mini Paradise For Honeymoon Couples. We have A large Choice of Cabs To choose From. 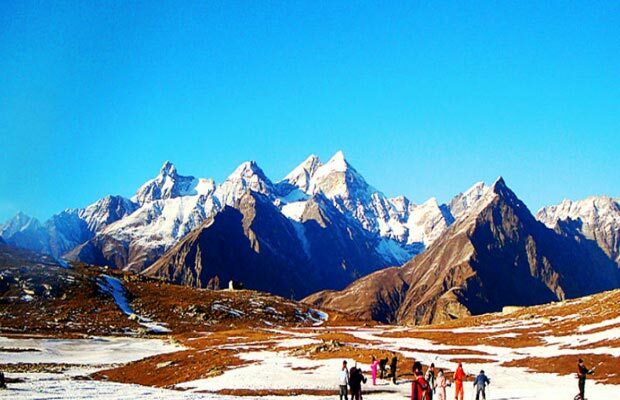 We also Provide Kullu Manali Shimla Car tour Packages From chndigarh or delhi. 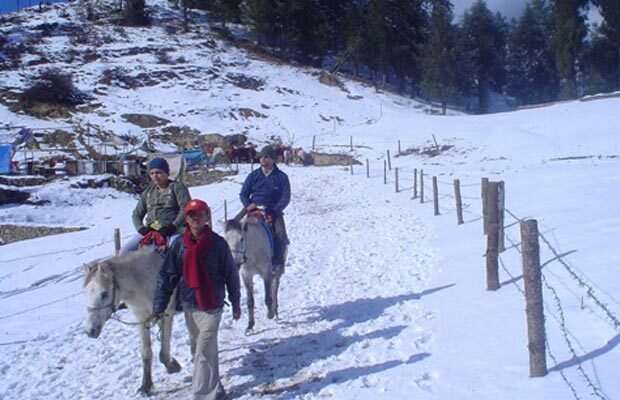 Kullu manali has lots of places to explore around. 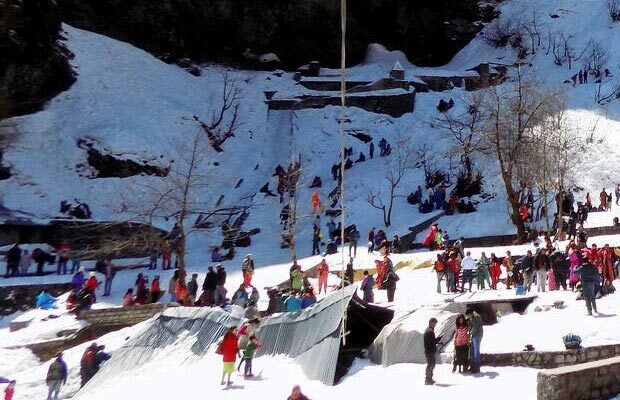 One day trip to Rohtang pass, Kullu Manikaran Tour and Local Manali trip Along with Naggar are the most Popular Day Tours Around Manali. Toll Tax / Parking / Inter State Tax extra as per actual if Vehicle is hired on KM basis. 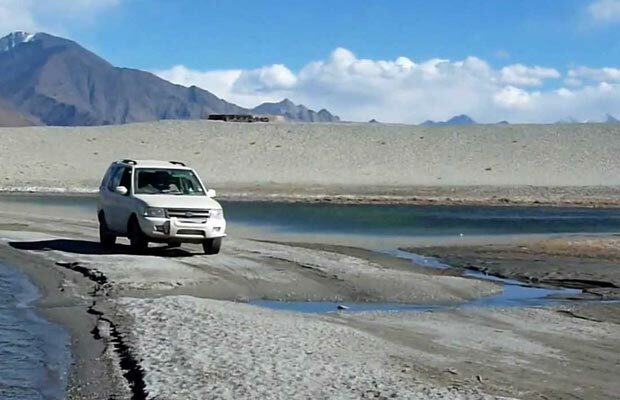 Travel People India offers a wide range of car rental services in Kullu Manali. We will provide Kullu Manali taxi service, car rental Kullu Manali, Kullu Manali taxi hire. 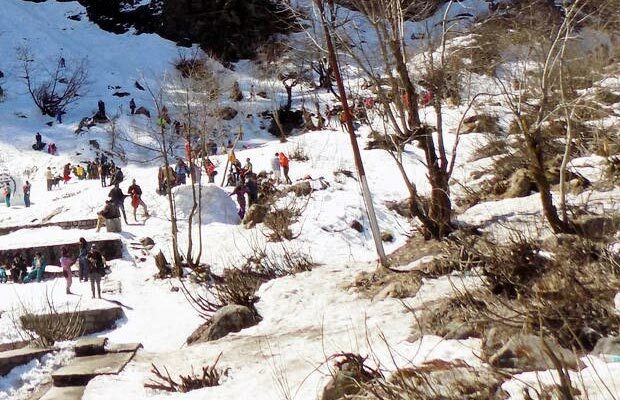 Visit Kullu Manali, an important pilgrimage center of Rajasthan, India with Travel People India. 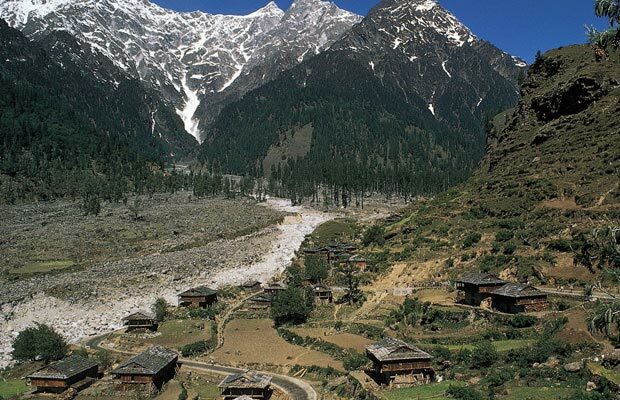 The most charming and beautiful Kulu valley spreads out its charm on either side of river Beas. 40 kms. 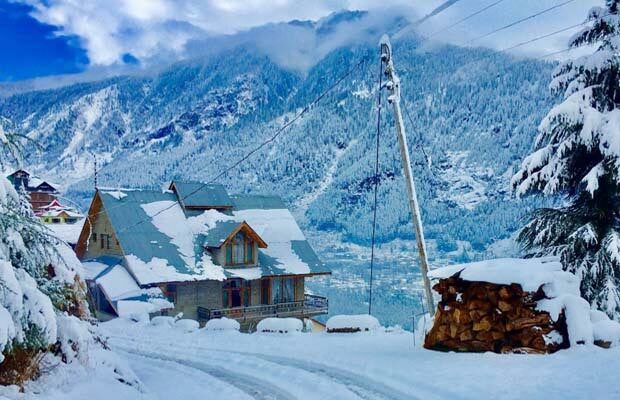 away from Kulu to the north, Manali is known as the SWITZERLAND OF INDIA is situated near the end of the valley on the National Highway leading to Leh. Choose from amongst the following cars: Indica, Indigo, Tata Safari, Qualis, Honda City, Lancer, Indigo Marina, Tata Sumo, A/c Coaches and non A/c coaches.